PVC doesn’t always refer to those white pipes or plastic fence posts sticking out of the ground. PVCs, otherwise known as Premature Ventricular Contractions (or complexes), are surprisingly common cardiac arrhythmias.In fact, you may have experienced PVCs yourself and never noticed them. 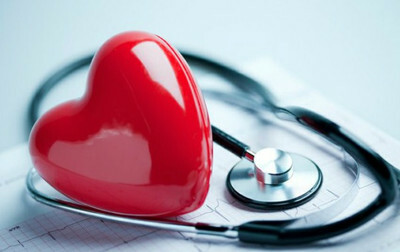 You may have felt a fluttering in your chest or recognized an irregular rhythm like a hiccup when lying in bed at night. If so, you may have noticed that the more you identify them, the more anxiety grows and the more bothersome they become. But, there’s some good news; in general, PVCs are usually harmless. As with any heart condition, it is important to seek medical advice in order to determine the nature of the PVCs you experience. A cardiologist may perform a battery of tests such as an electrocardiogram (stress test), ask you to wear a Holter monitor to track your cardiac activity over a period of time or suggest medications.But what are PVCs exactly? According to the Mayo Clinic, PVCs are defined as “extra, abnormal heartbeats that begin in one of your heart's two lower pumping chambers (ventricles). These extra beats disrupt your regular heart rhythm, sometimes causing you to feel a flip-flop or skipped beat in your chest. Premature ventricular contractions are very common—they occur in most people at some point.”At the first sign of PVCs, visit your health care provider to determine if the rhythms are benign or could potentially lead to further health complications.PVCs are often stimulated by caffeine. Cut back on your caffeine consumption and see if your PVCs settle down (some healthcare providers recommend against certain over-the-counter cold medications that might stimulate the heartbeat). Chewing tobacco is another cause of PVCs as well as the usual suspect—STRESS.Now here’s what is interesting and relevant to Spinning® instructors. It is known that there are two ways to help reduce stress through exercise. 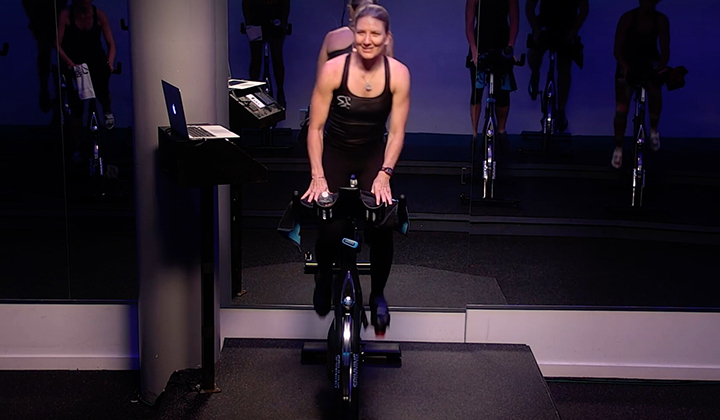 Go for a hard run or a fast bike ride (or a tough Spinning® class of interval training such as an Interval Energy Zone™ ride), to blast out the stress and leave yourself breathless, but relaxed because you no longer have the energy to be tense. 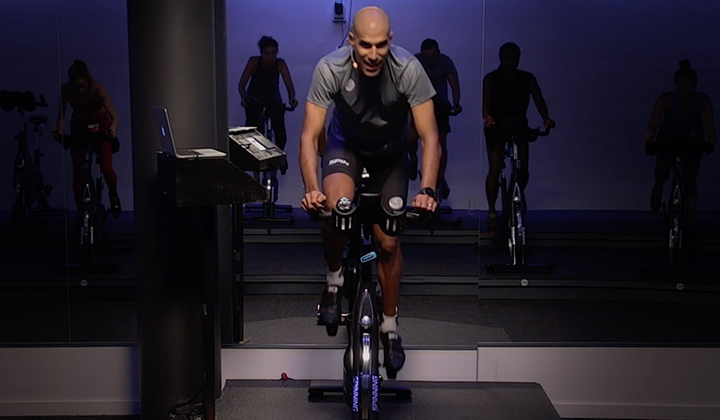 A second, and generally preferred method, is to participate in an activity that has a continuous and steady flow of movement such as a long walk or an extended ride in either the REZ (Recovery Energy Zone) or the EEZ (Endurance Energy Zone). The rhythm and the inertia soothe the body and coax the tension to translate itself into quiet strength and calm energy. The body, mind and spirit become renewed and empowered. Now, here’s the interesting part; in some cases, exercise have been shown to induce PVCs but the benefits of exercise greatly outweigh the risks and consistent exercise can reduce the occurrence of PVCs. 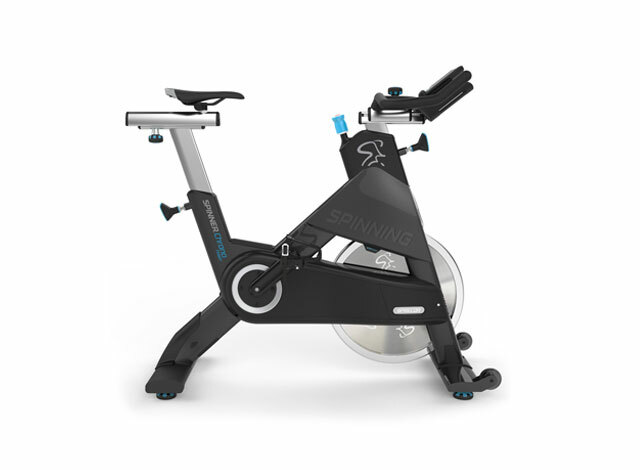 This is great news for Spinning® riders or the cyclist.Information about any heart irregularity is often confusing. Sometimes it takes multiple medical tests and examinations to find the cause and appropriate treatment (if necessary) for individual cardiac issues. If you or someone you know may be troubled with PVCs, first and foremost, consult a medical expert. 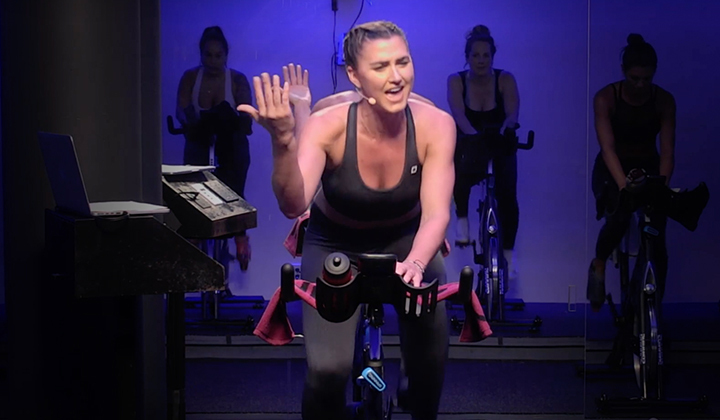 Never self-diagnose or self-treat.As always, Spinning® class can provoke a mind-body connection for many riders, which is a meaningful way to promote a partnership between exercise and heart health because the body tends to follow mind.